Truzone is a luxurious range of professional haircare products that are used by salon professionals as well as individuals all over the world. 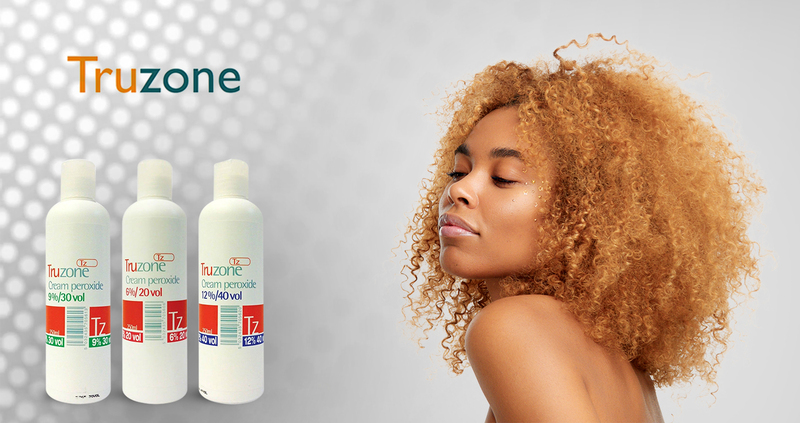 The hair colouring and bleaching products of Truzone has won several awards for their effectiveness on women’s hair. If you want a quick and best fix to hair colouring, Truzone is the best choice.